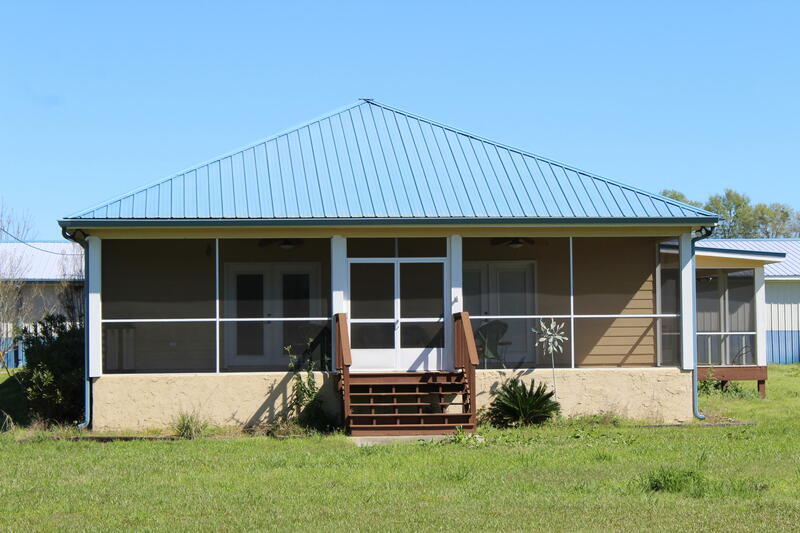 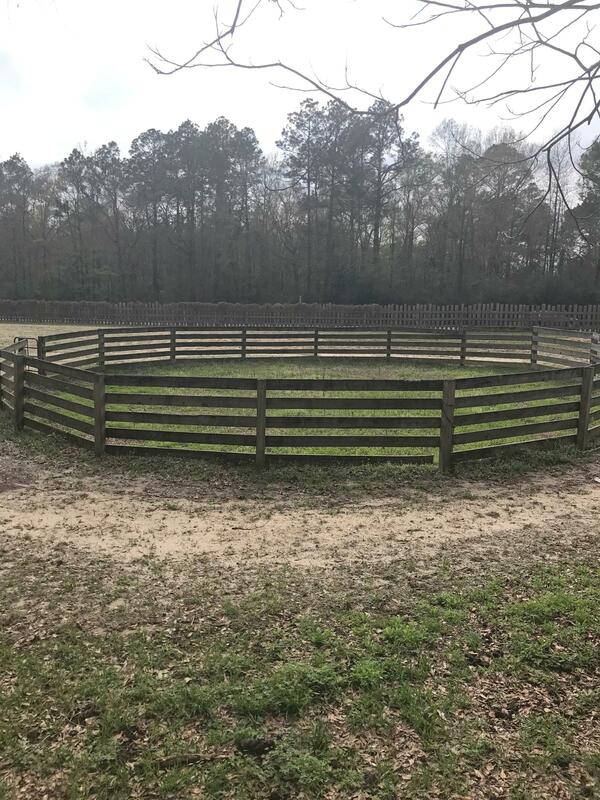 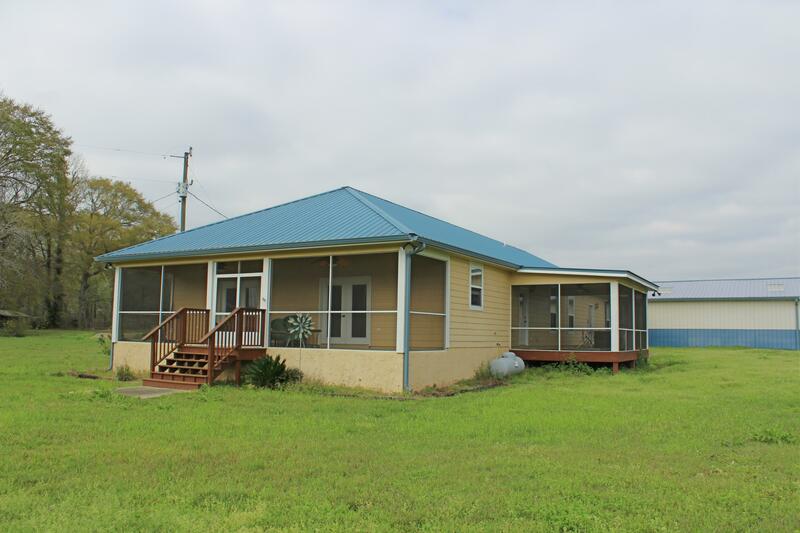 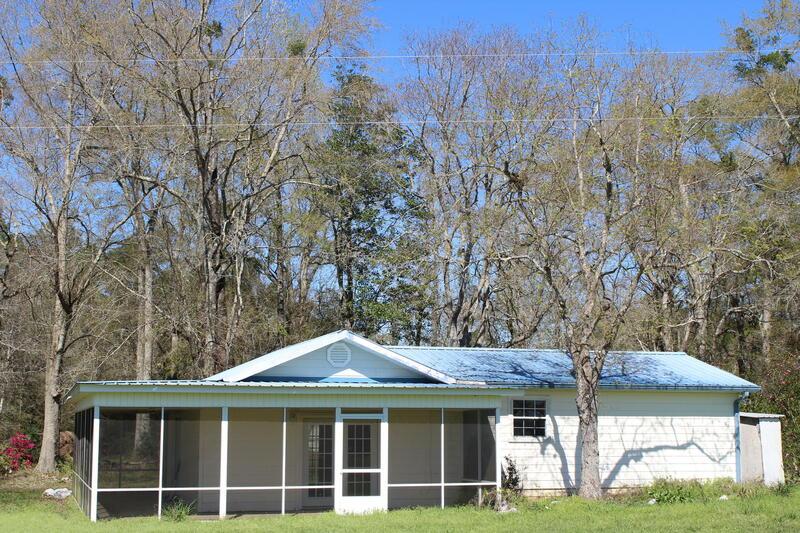 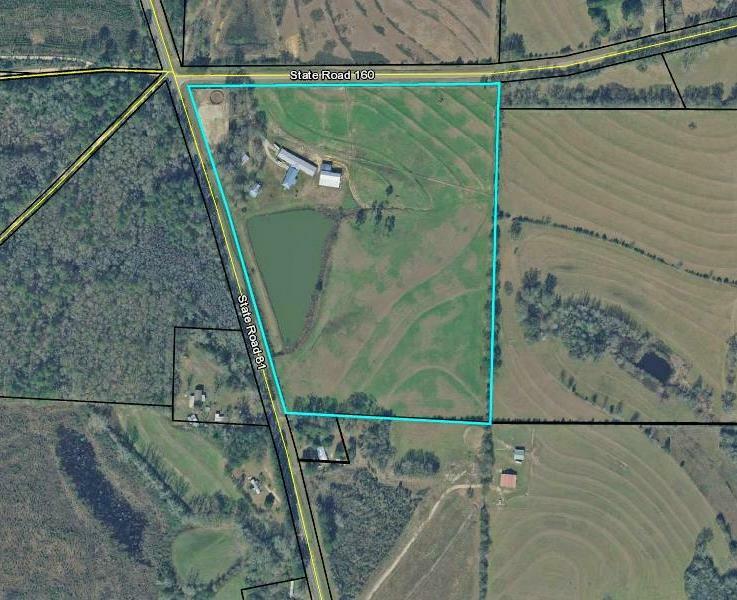 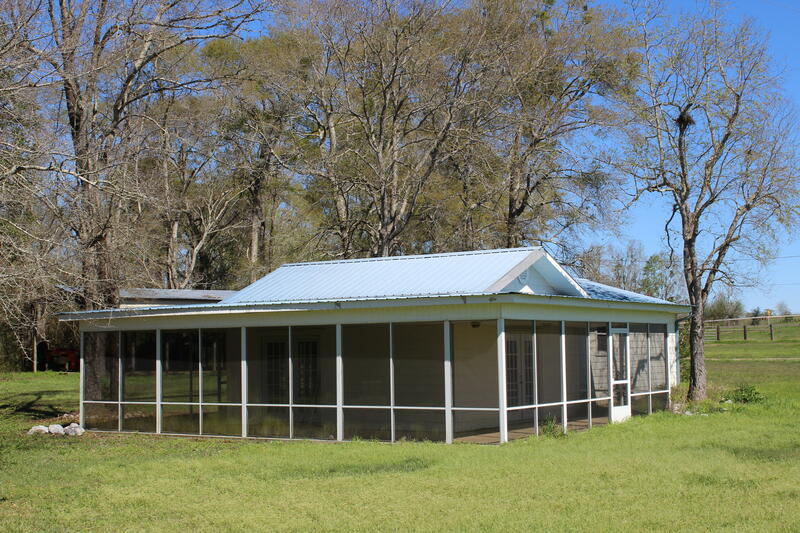 1455 Hwy 160, Westville, MLS# 817448: ERA American Real Estate Northwest Florida Real Estate Agent Property For Sale, Schedule a Showing, Call Brandon Jordan of ERA American Real Estate Today! 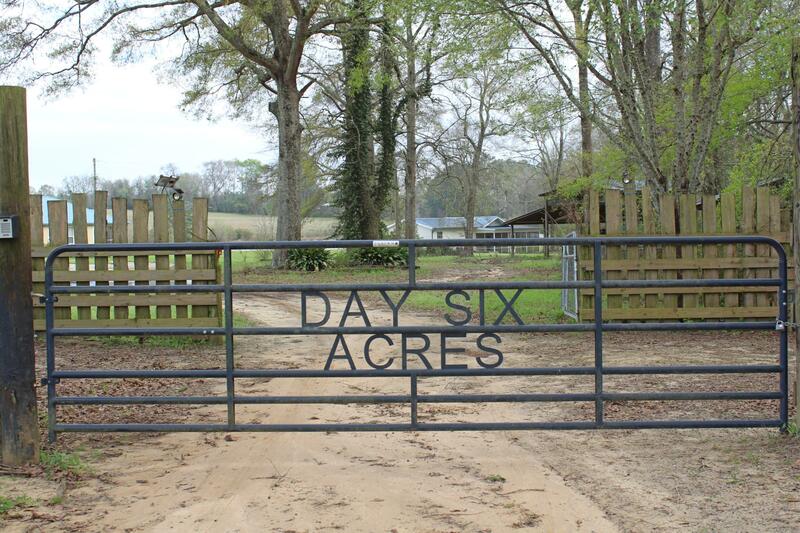 Beautiful Equestrian Estate that is ready for your touch! 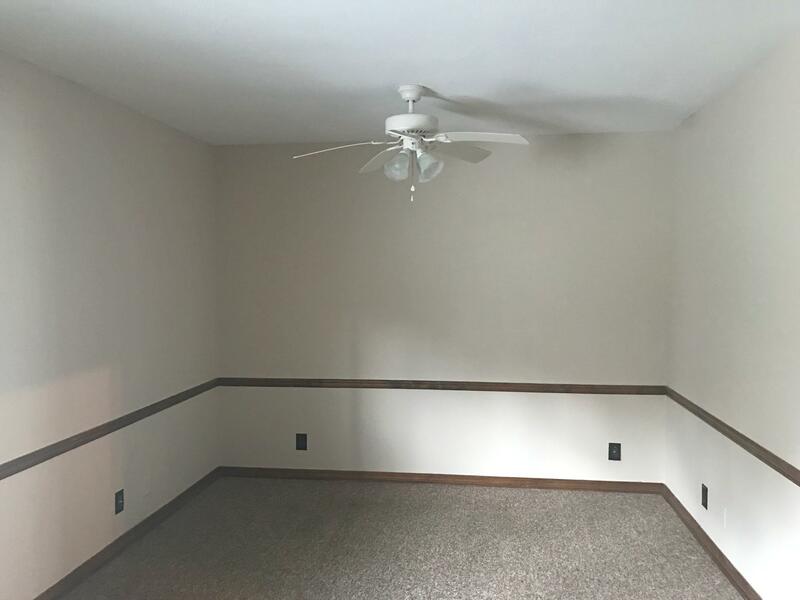 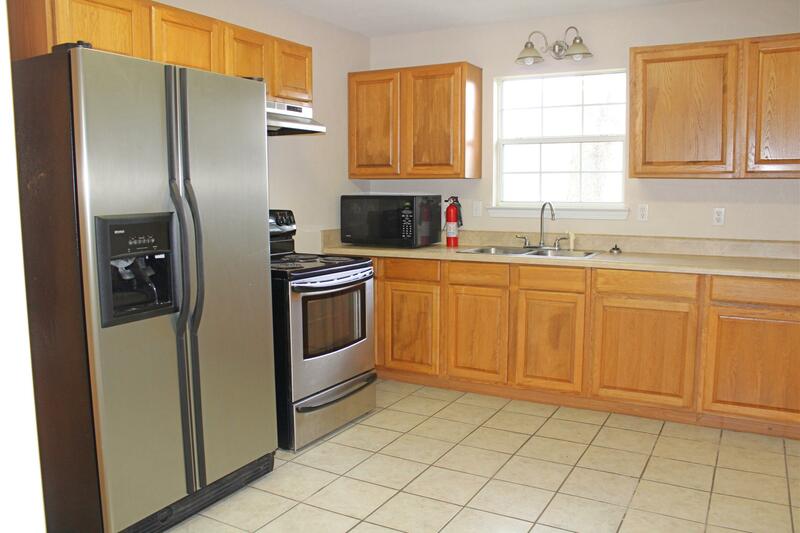 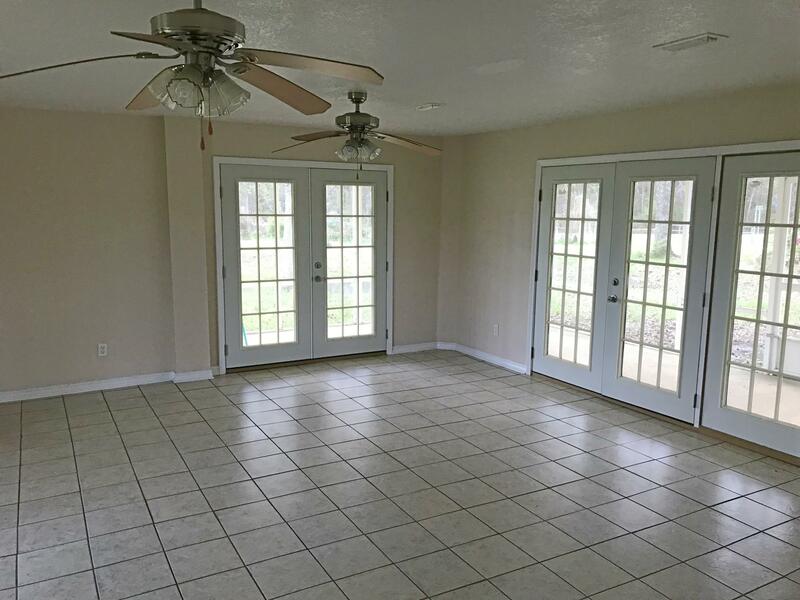 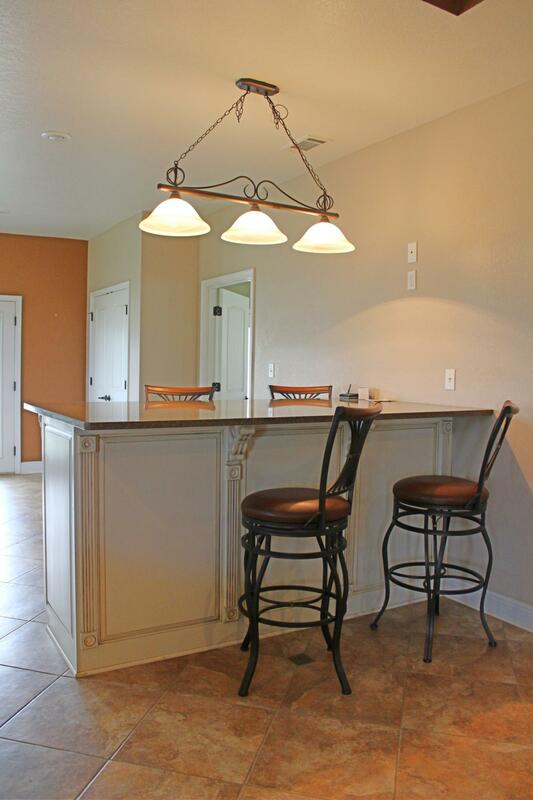 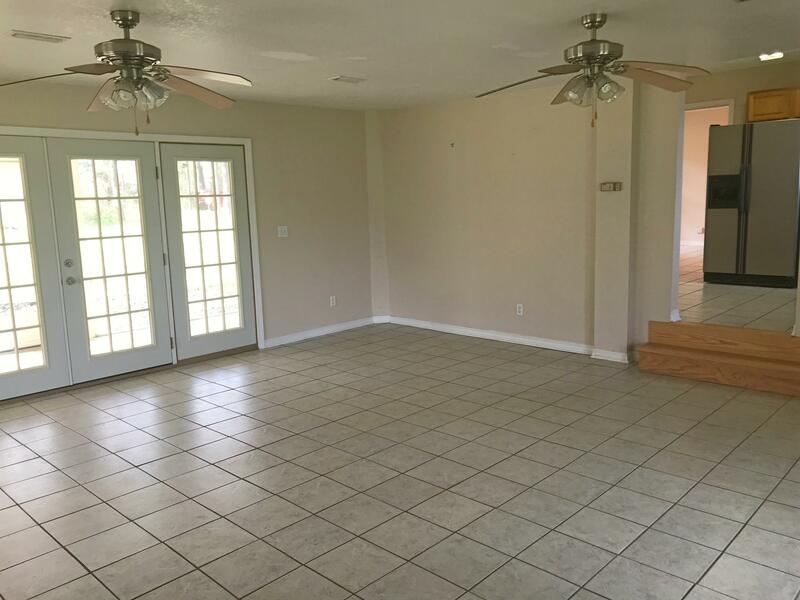 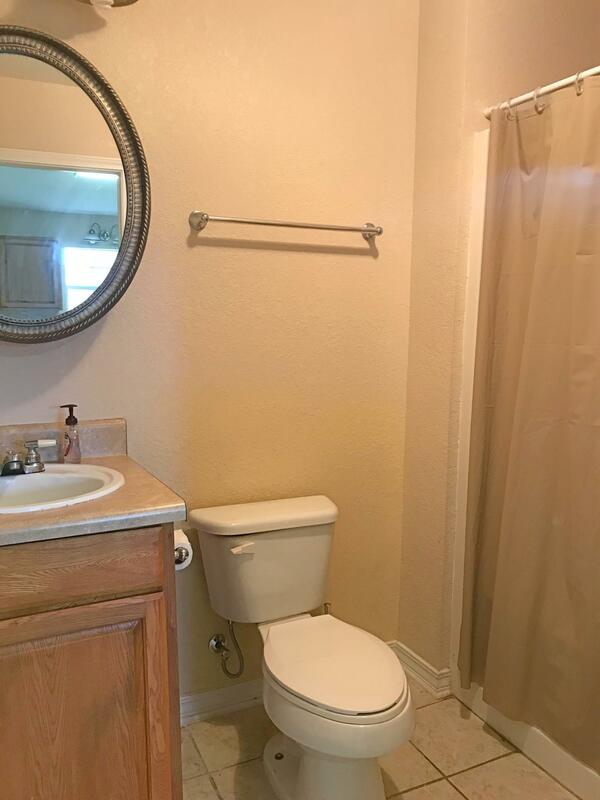 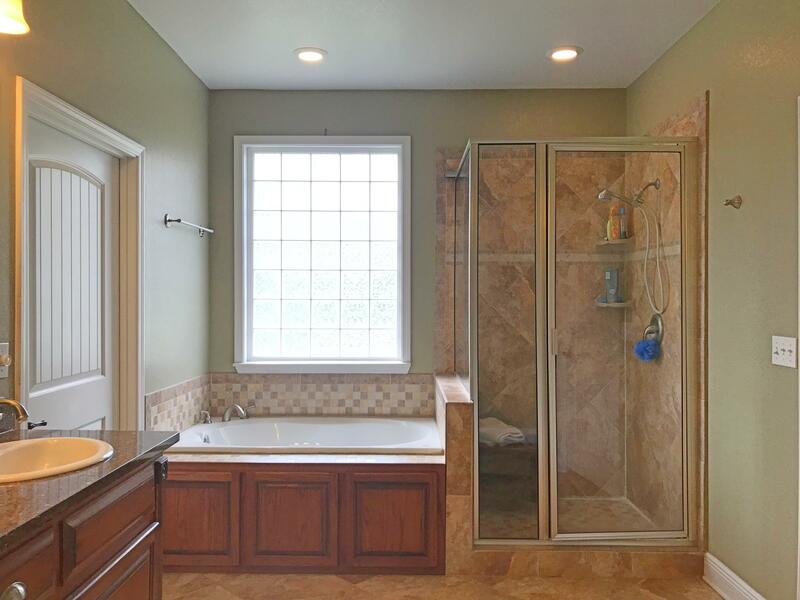 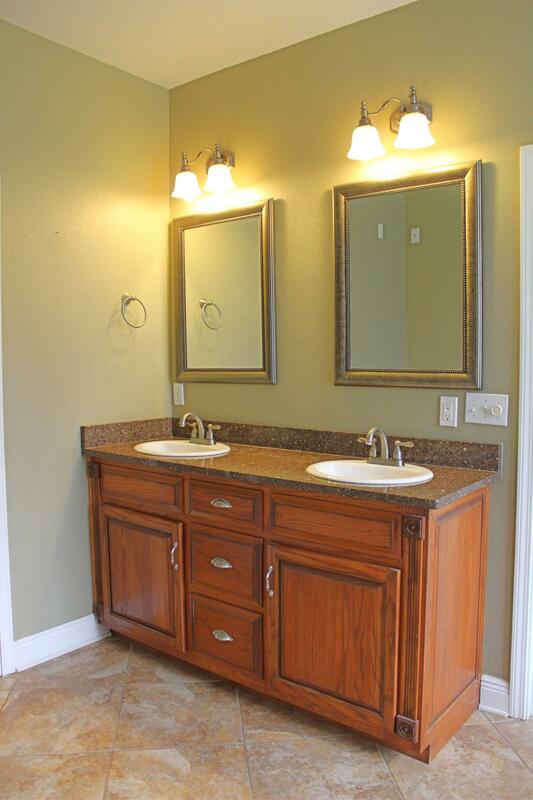 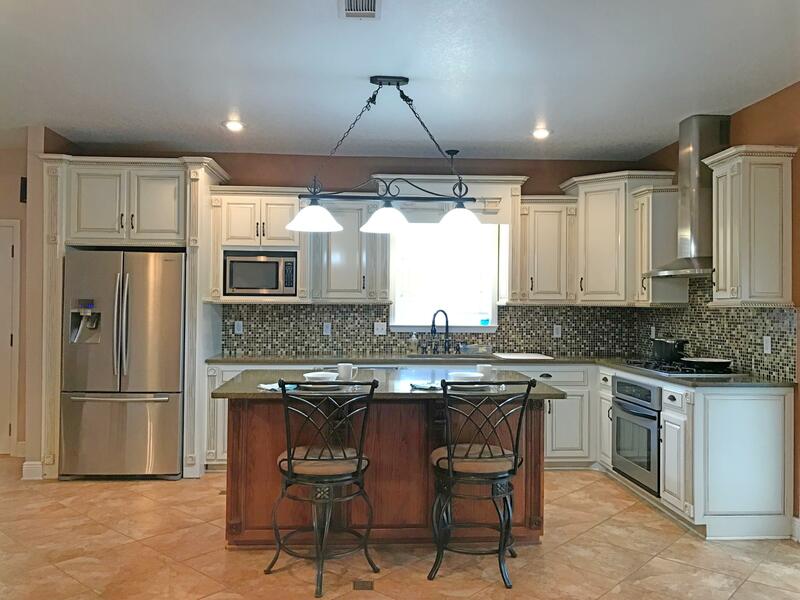 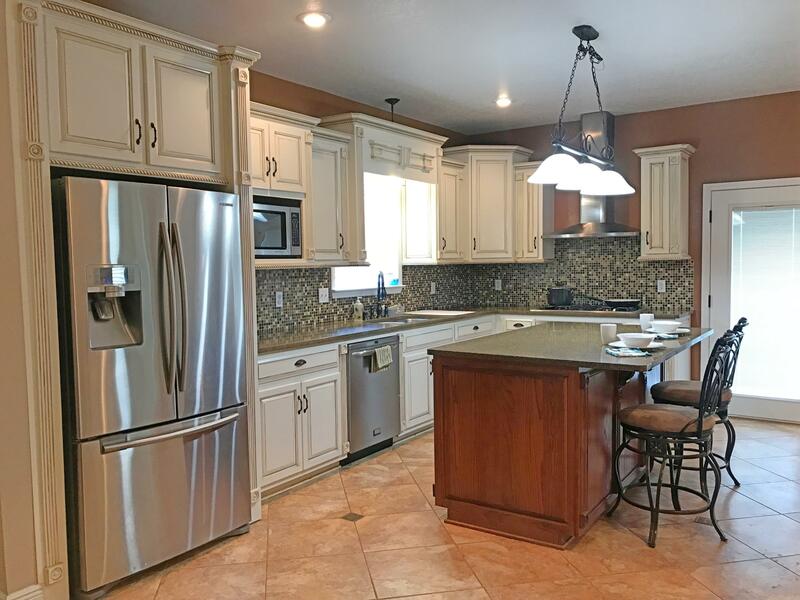 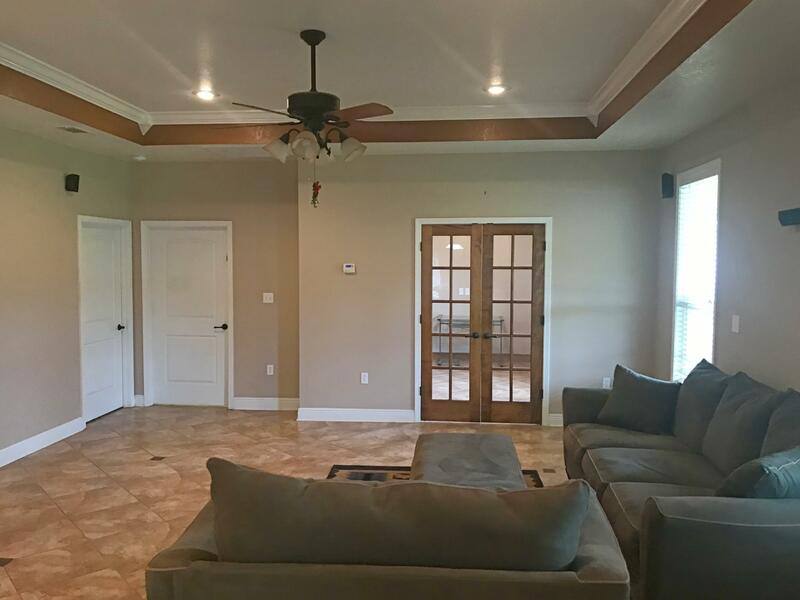 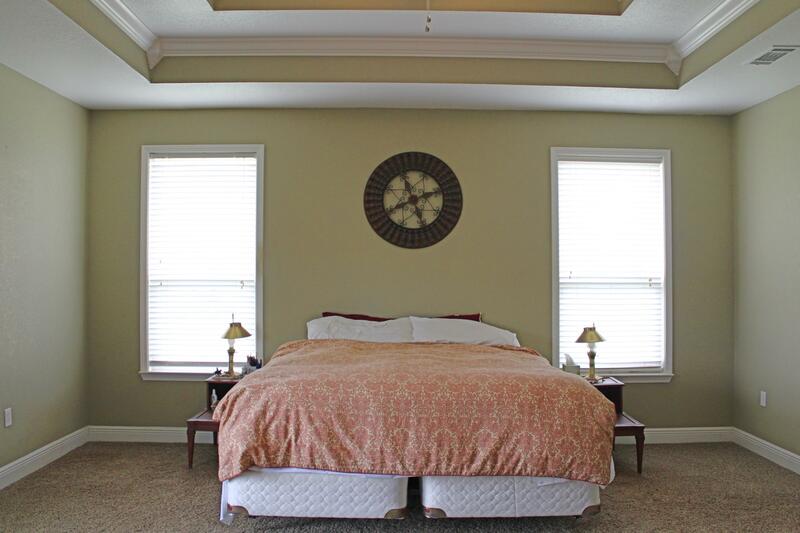 34 acres which include the custom move-in-ready main house (built in 2009) with two bedrooms plus a bonus room/office with two bathrooms and and open floor plan totaling 1800 sq ft and the guest house with one bedroom and one bathroom with 880 sq ft. 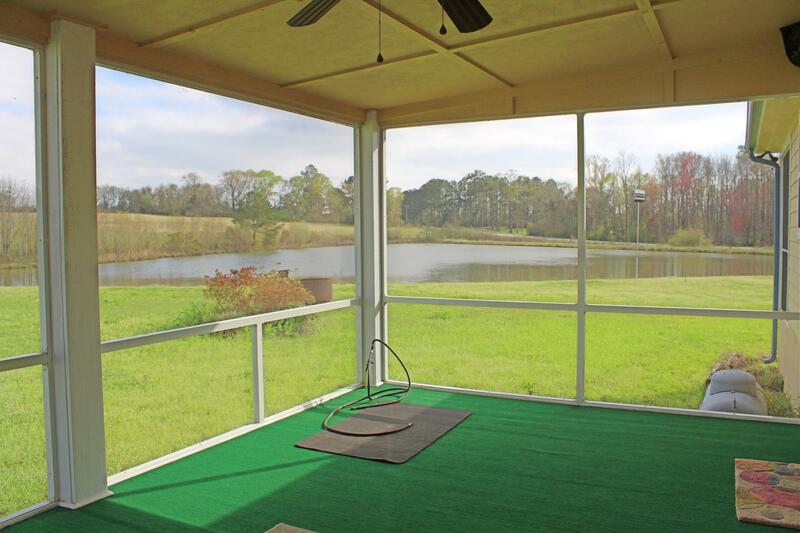 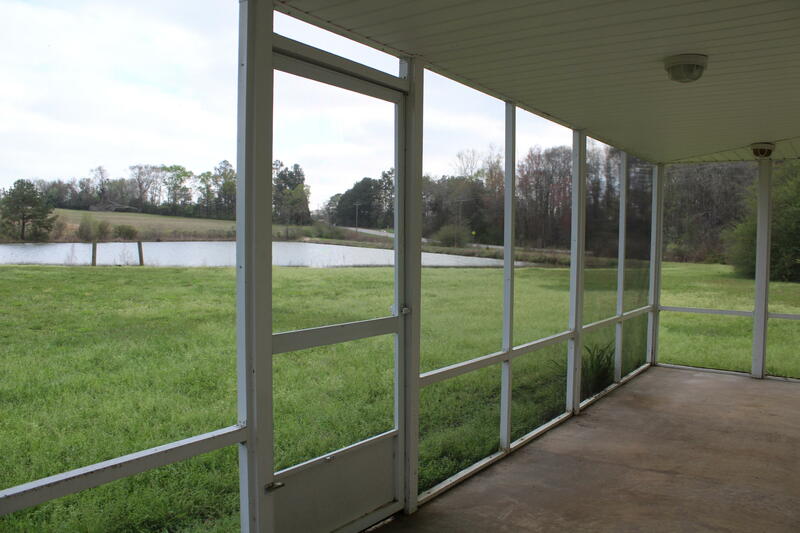 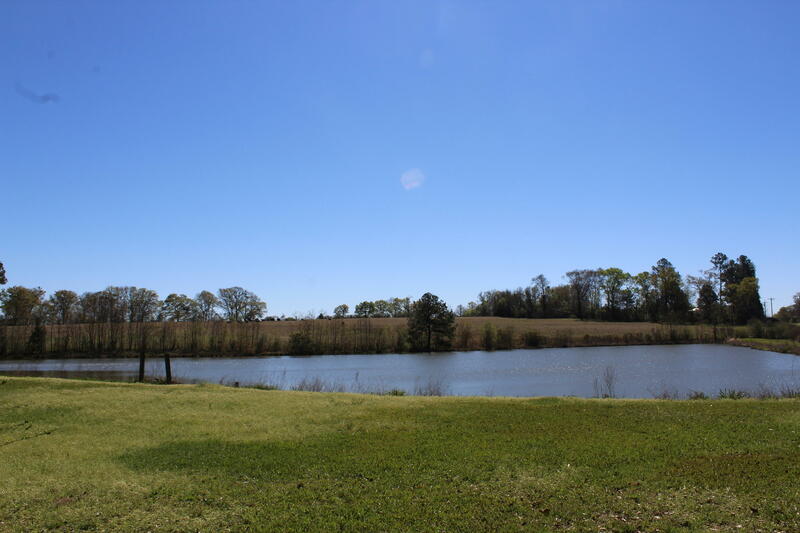 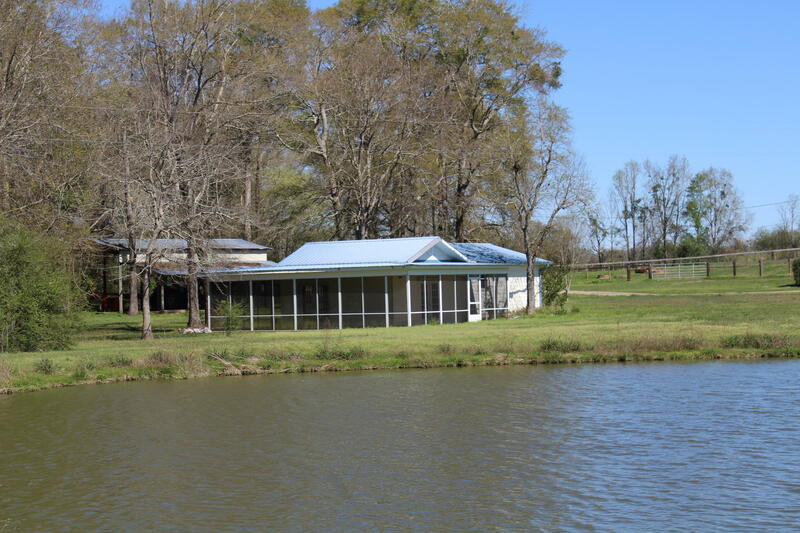 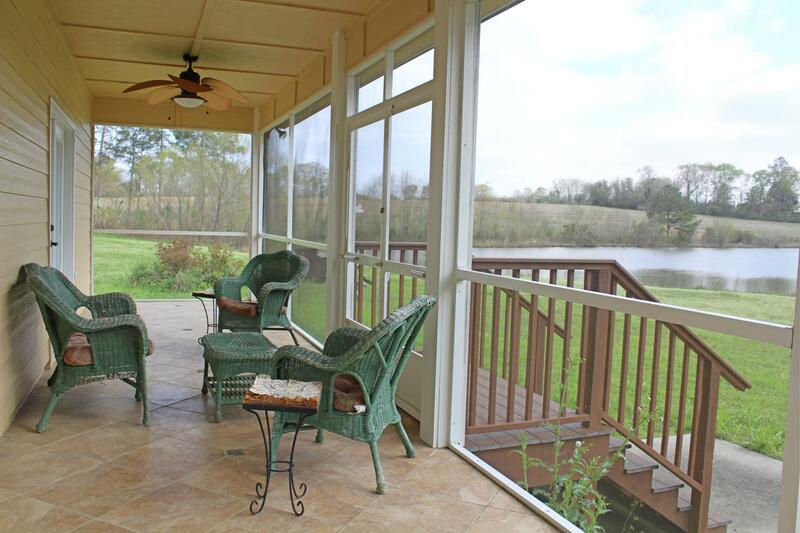 Both have screened porches with phenomenal views of the 3 acre spring-fed pond and pasture land! 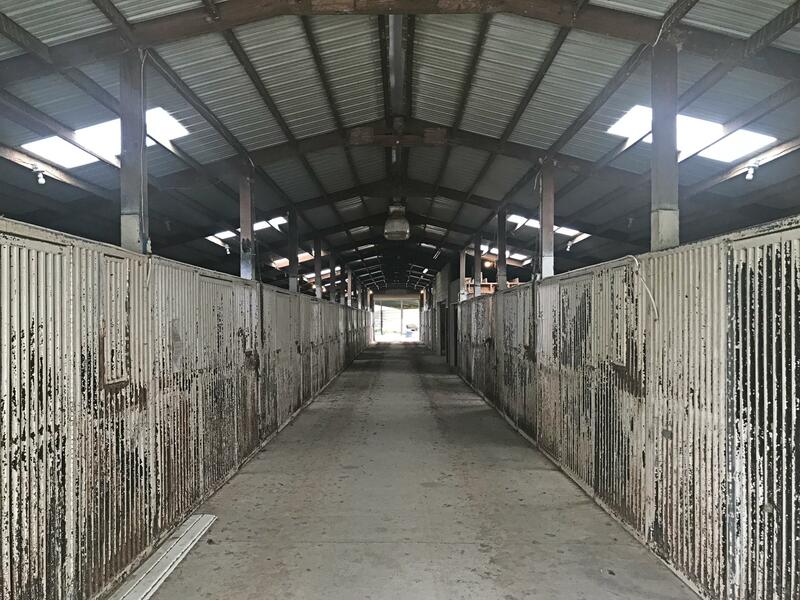 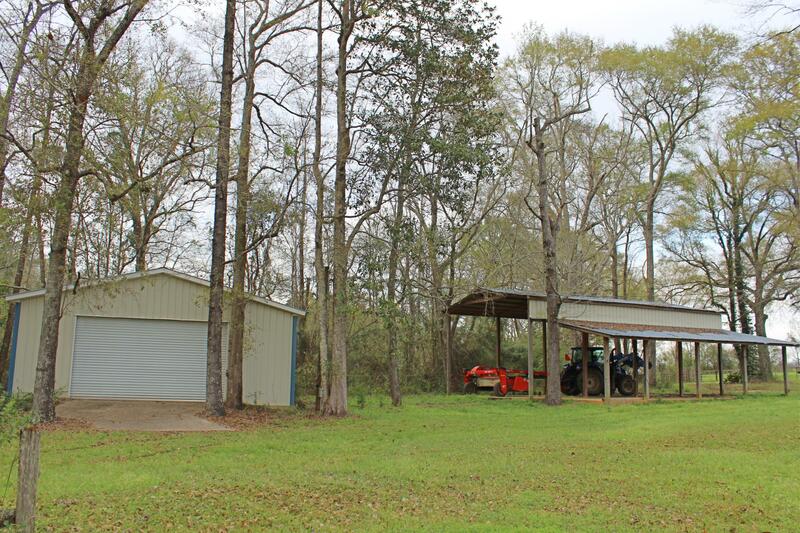 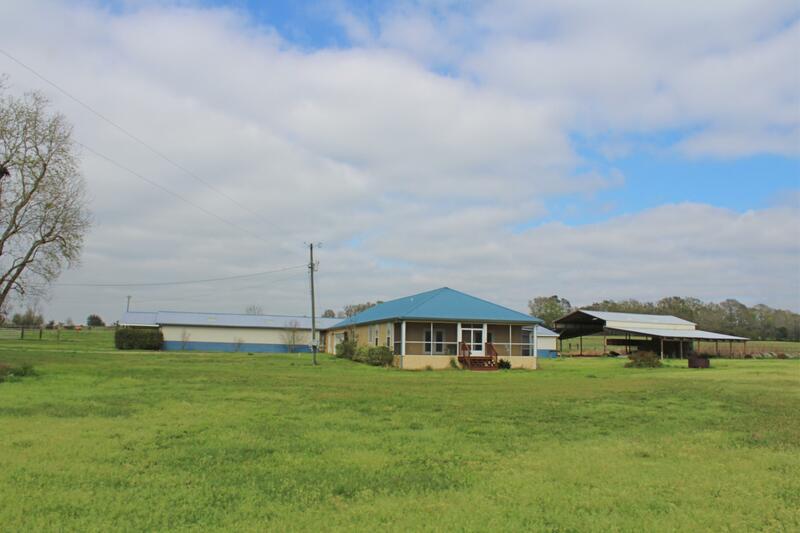 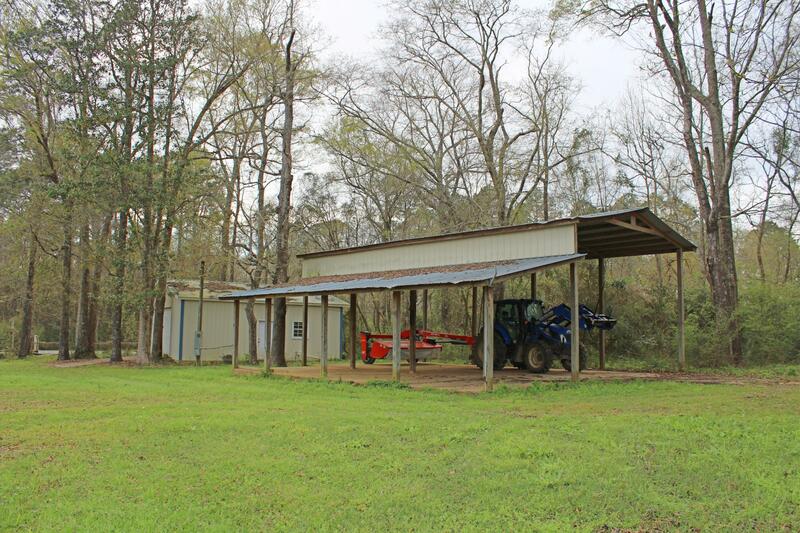 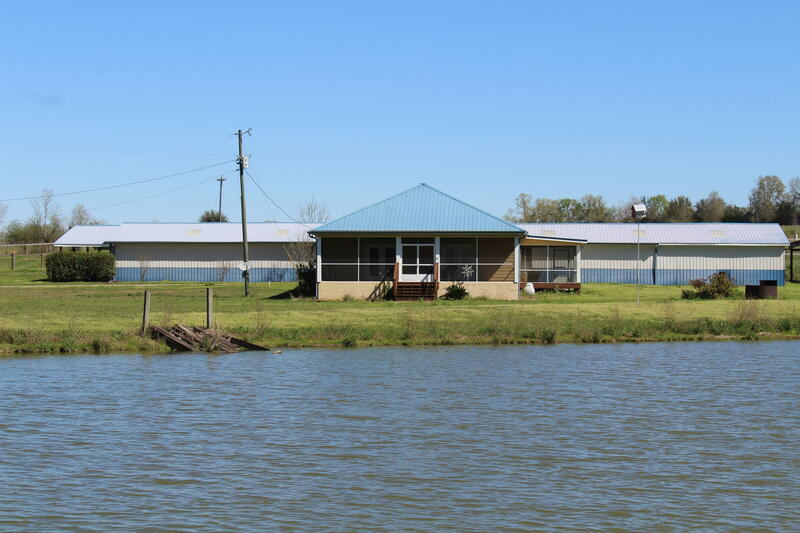 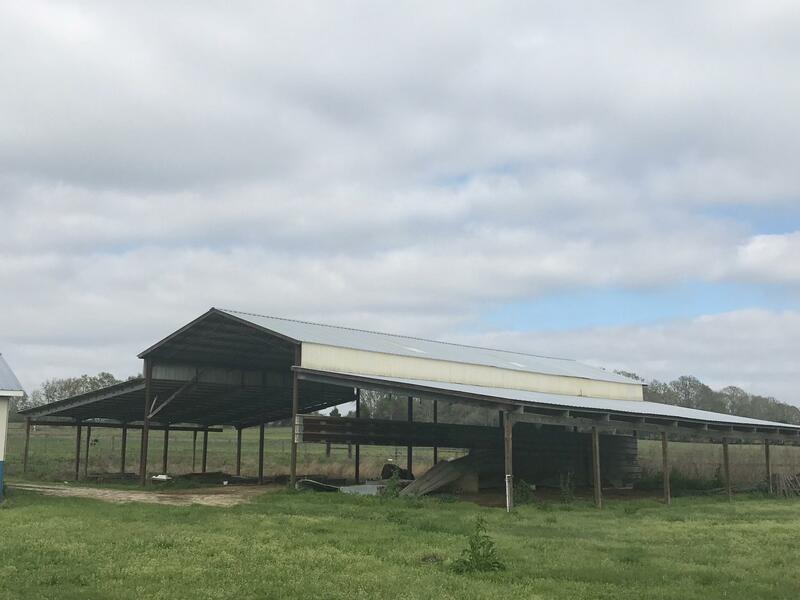 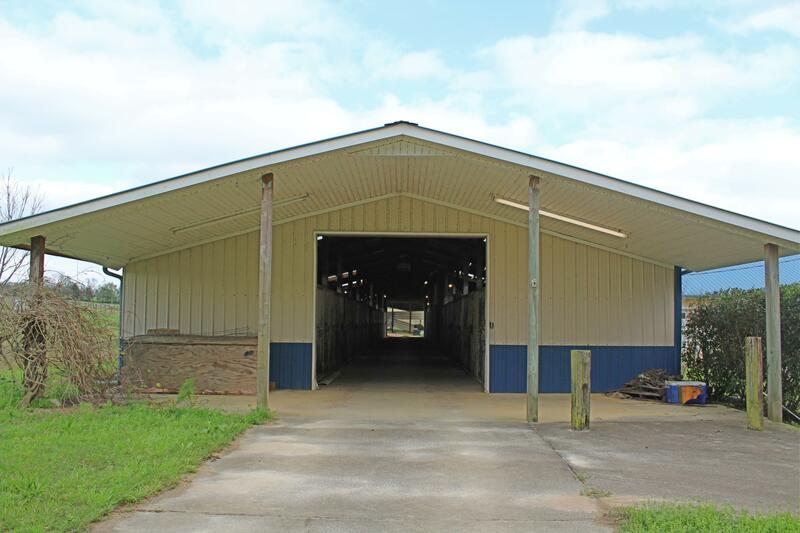 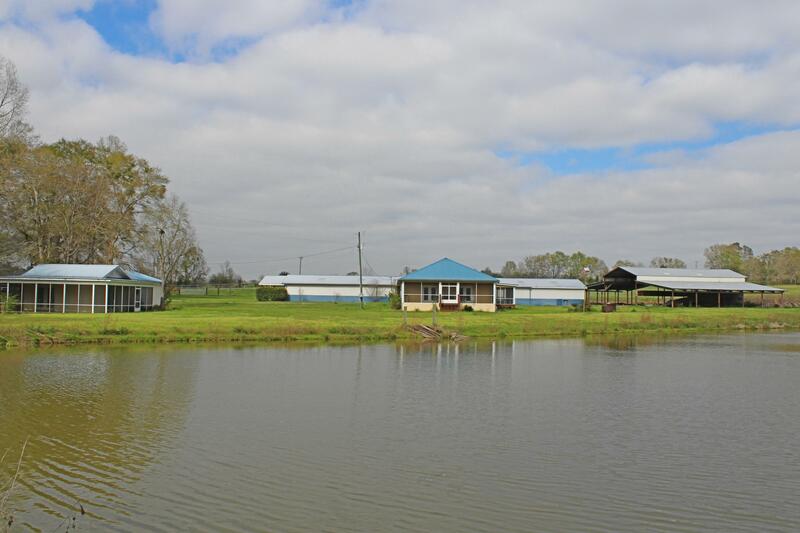 Amenities include: a 22 stall stable, large workshop with roll door, hay barn (new roof), covered RV Barn with all utilities, arena and so much more! 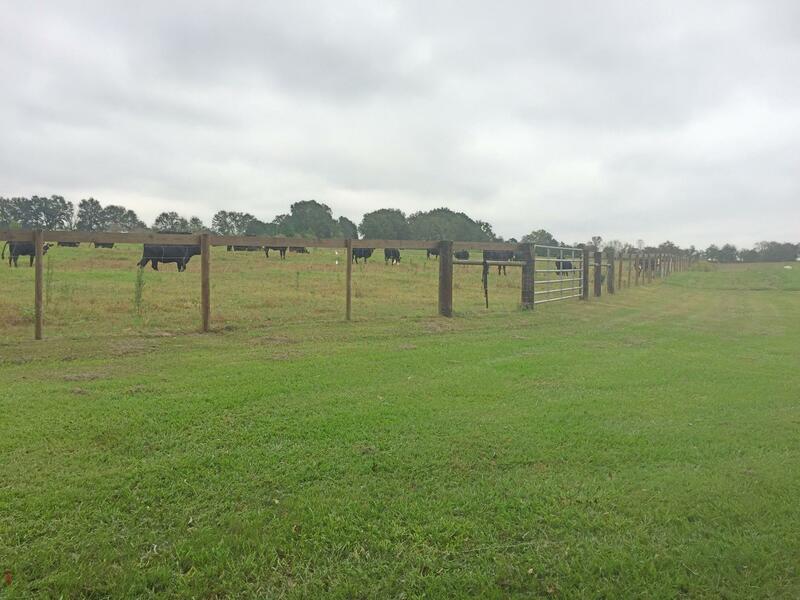 All 3 pastures have 300 gallon water troughs w/ auto-water and are fenced and cross fenced. 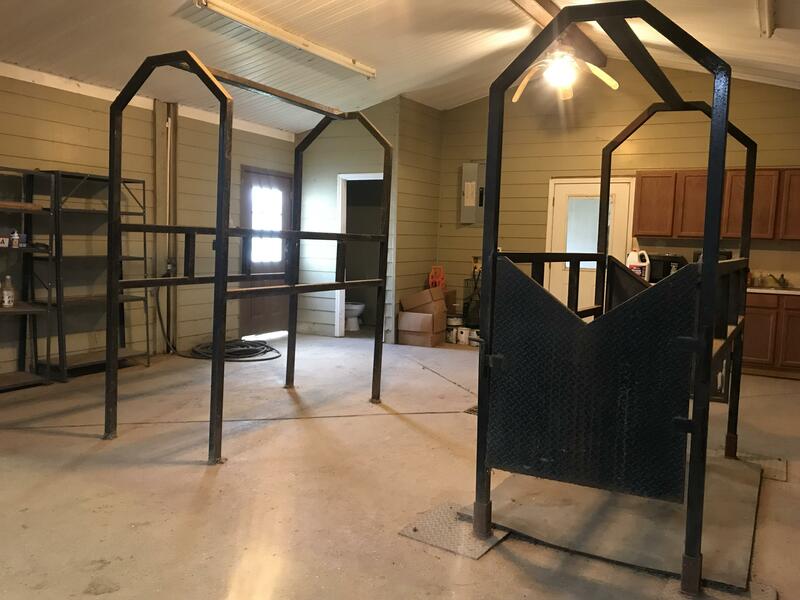 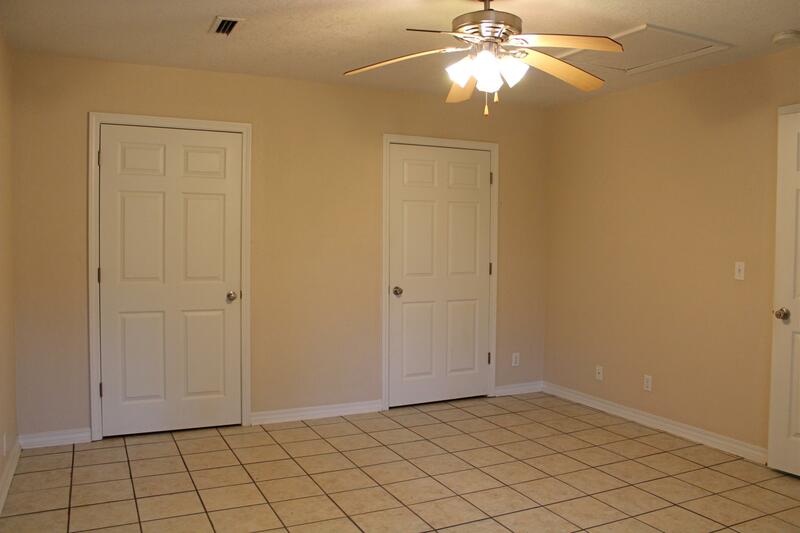 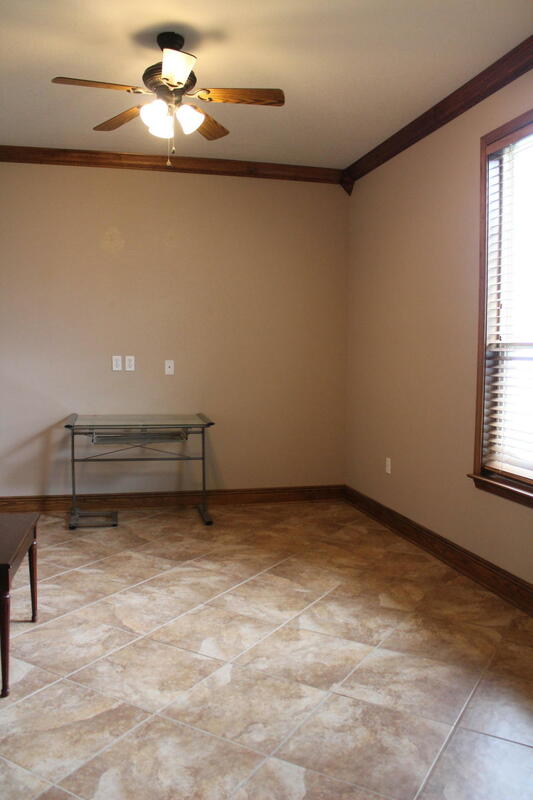 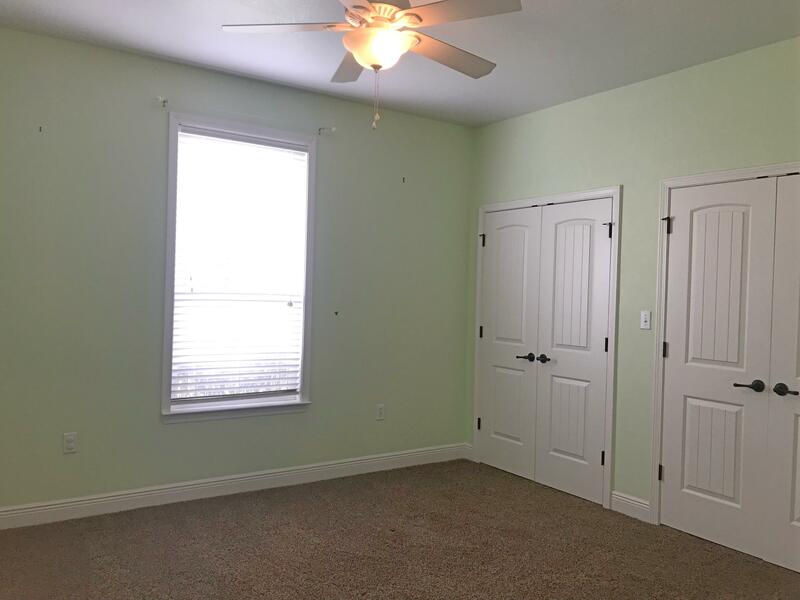 The stable includes an office (previously a vet office), tack room, wash rack & half bath. 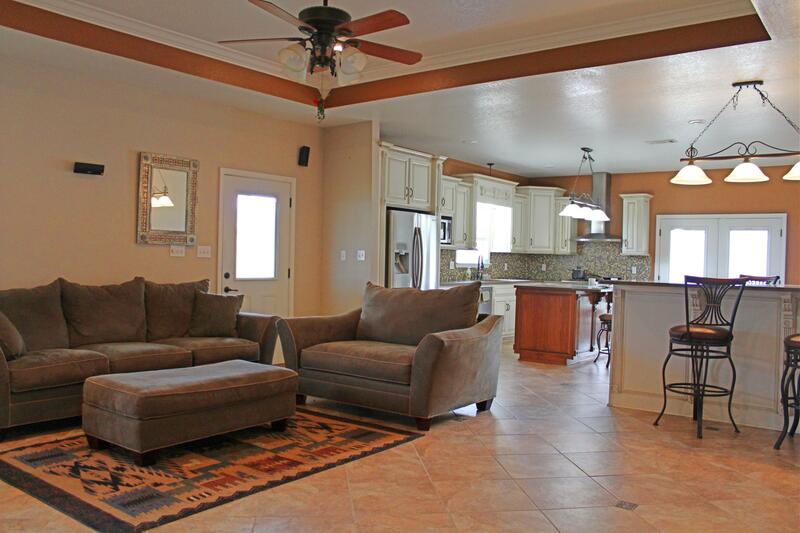 Too much to list, you must see this property for yourself!!! 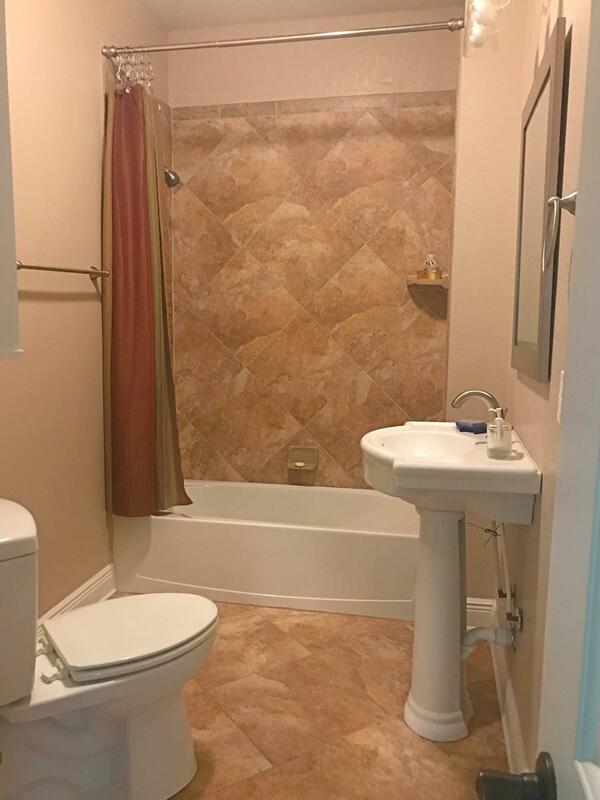 This information was last updated on 4/18/2019 10:00:15 PM.